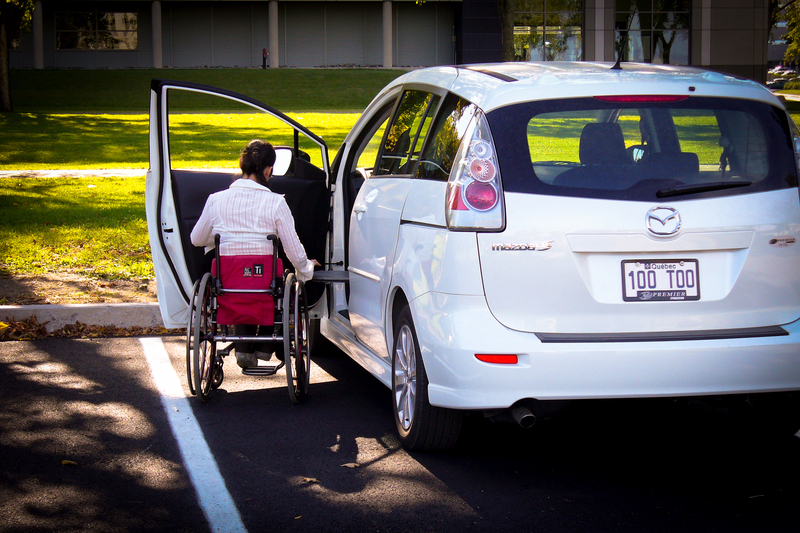 The Mazda 5 is one of the only vehicles of its kind to offer a sliding door. 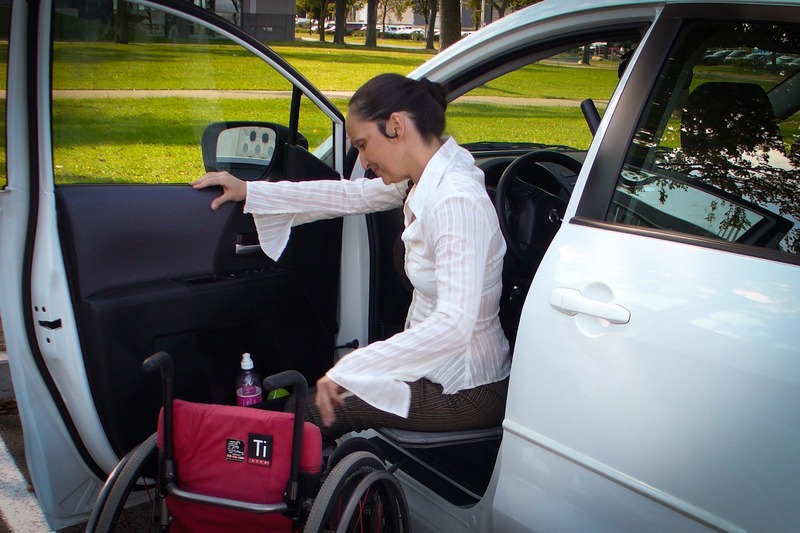 This makes it an ideal feature for wheelchair users looking for an alternative to a minivan. 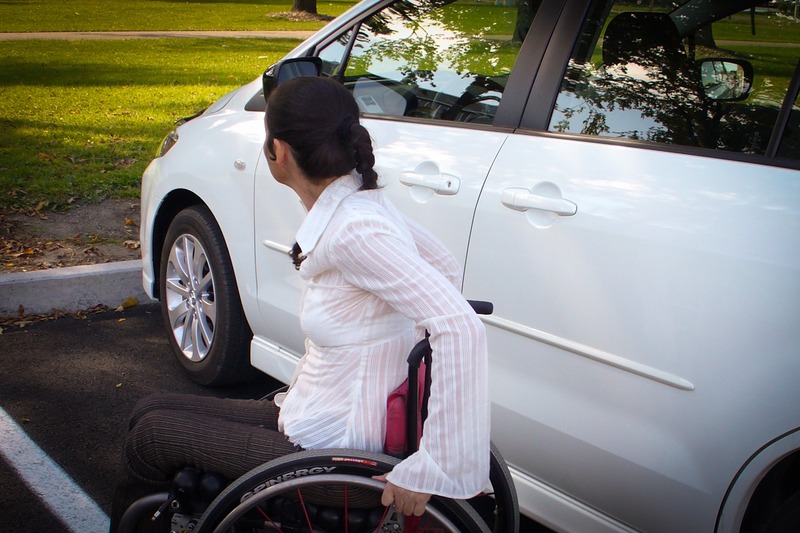 Designed exclusively for the Mazda 5®, the XL-BOARD is a compact, simple solution for bridging the gap from a wheelchair to a driver or front passenger seat. 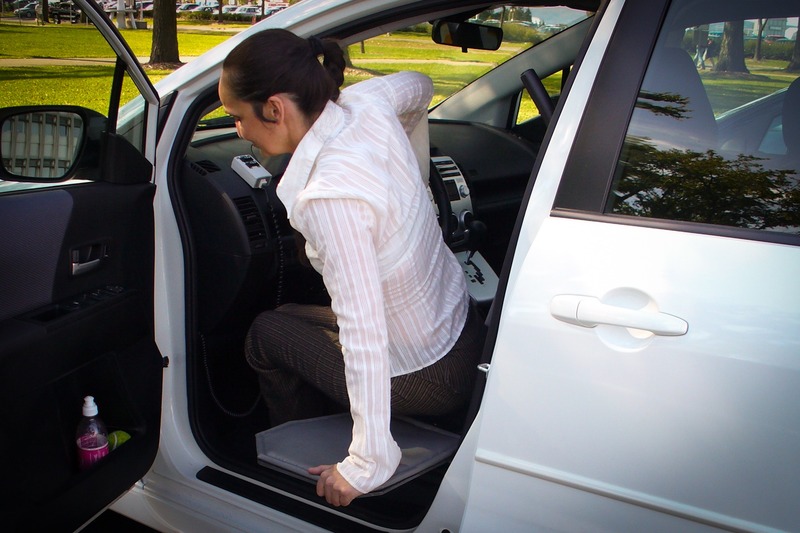 The XL-BOARD transfer height is 21.5 inches from the ground and the driver’s seat sits at 23 inches from the ground. This makes the compact transfer board a straightforward and effective solution. An integrated, retractable support arm along with a 300-pound weight capacity makes for a safe and sturdy product. 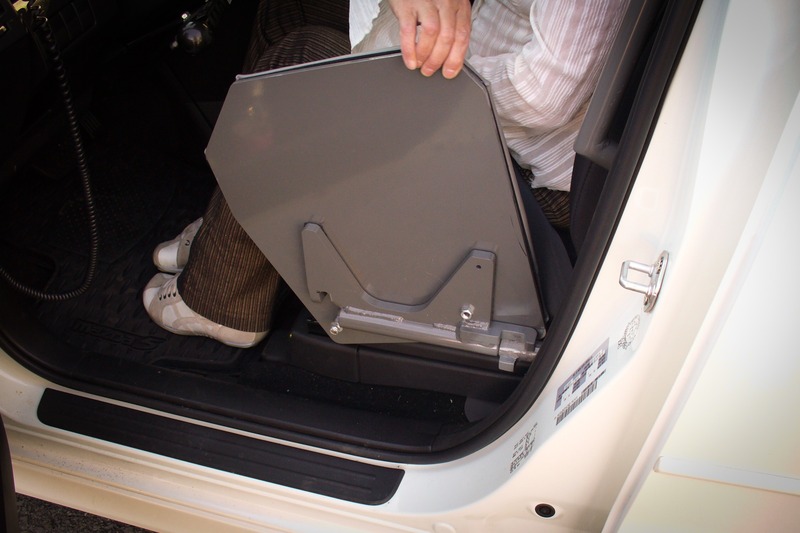 The XL-BOARD installs quickly and easily into the seat’s original floor bolts without affecting the structure of the vehicle. 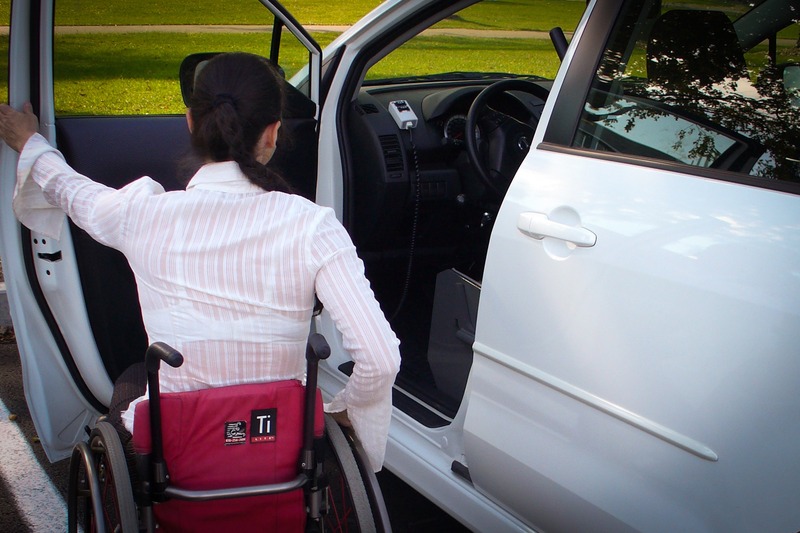 Combining the XL-BOARD with the SPEEDY-LIFT offers a unique solution to simplify vehicle access. Mazda and Mazda 5 are registered trademarks of Mazda Motor Corporation.